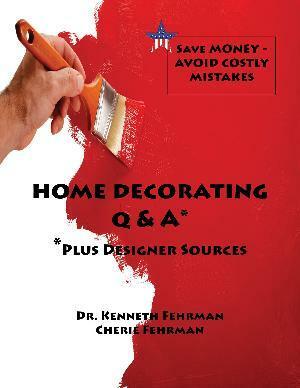 •I want to redecorate my home - where do I begin? •How do I choose colors? •How do I select flooring? •How do I select window coverings? •How do I choose efficient lighting? •How do I work with a contractor? •How do I choose furniture and accessories for my budget? •What's the best way to arrange my furniture and accessories? •Are there designer sources I can use? •How do I stage my home for sale?